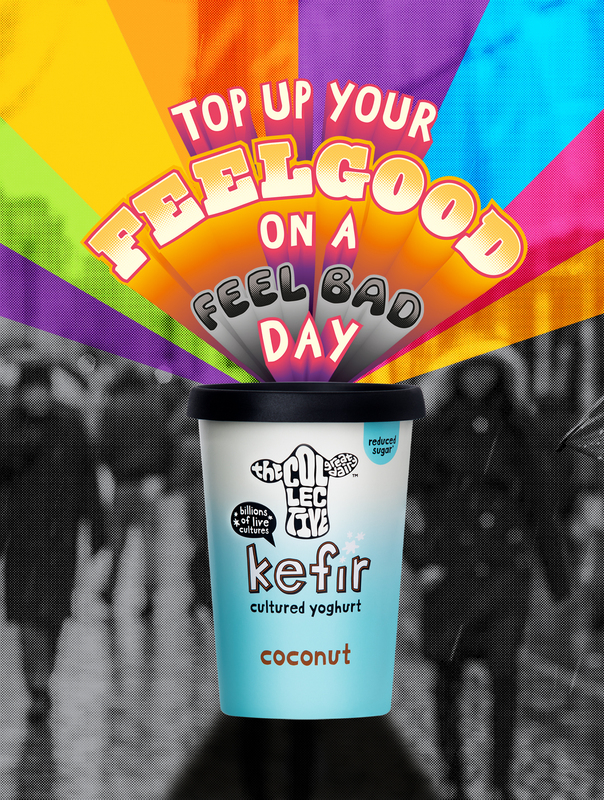 Kefir (said keh-fear) has been enjoyed around the world for over thousand years. 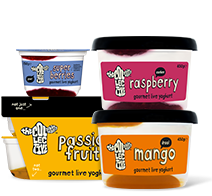 Kefir is made by fermenting milk with billions of live cultures much like a traditional yoghurt… but what sets kefir apart is the diverse blend ‘n’ numbers of live cultures, in fact, our kefir boasts a whopping 13 different strains! Our kefir drink is a smooth ‘n’ silky which will tickle your tongue with its natural effervescence making it the perfect smoothie or snack. 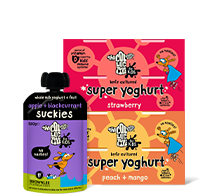 Whilst our kefir cultured yoghurt is thick ‘n’ creamy, the perfect brekkie companion to dollop onto granola or fruit… go with your gut, dig in! 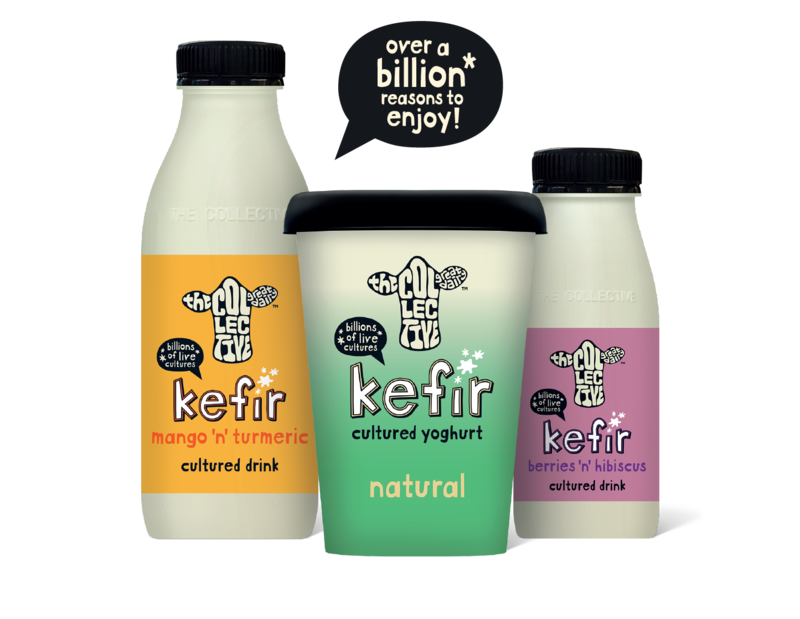 The Collective kefir contains literally billions of live cultures! 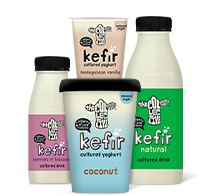 What makes The Collective kefir special is the diverse blend of 13 different culture strains, which makes it different to standard yoghurt, which will have on average 2-5 culture strains. 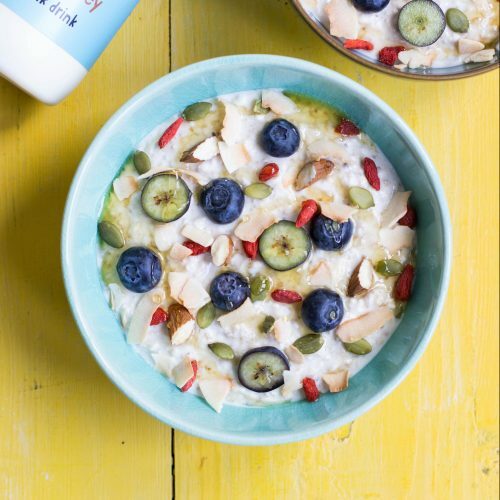 The Collective’s kefir is made with the finest natural ingredients, including British milk, it is low in sugar with sugars only coming from fruit and milk and a dash of honey in the coconut and vanilla flavour. Like all The Collective dairy goods, it’s vegetarian and gluten free. The Collective’s kefir has a source of protein, which contributes to growth and maintains muscle mass. The Collective’s kefir is a source of protein and calcium. Calcium contributes to the maintenance of normal bones and teeth. Protein contributes to the maintenance of bones. The Collective’s kefir drinks are a source of Vitamin B12, which helps your immune system function normally. Vitamin B12 can also help release energy from food (a process called energy-yielding metabolism) and helps keep the nervous system healthy. Vitamin B2 and B12 are both found in The Collective’s kefir drinks and contribute to the reduction of tiredness and fatigue. 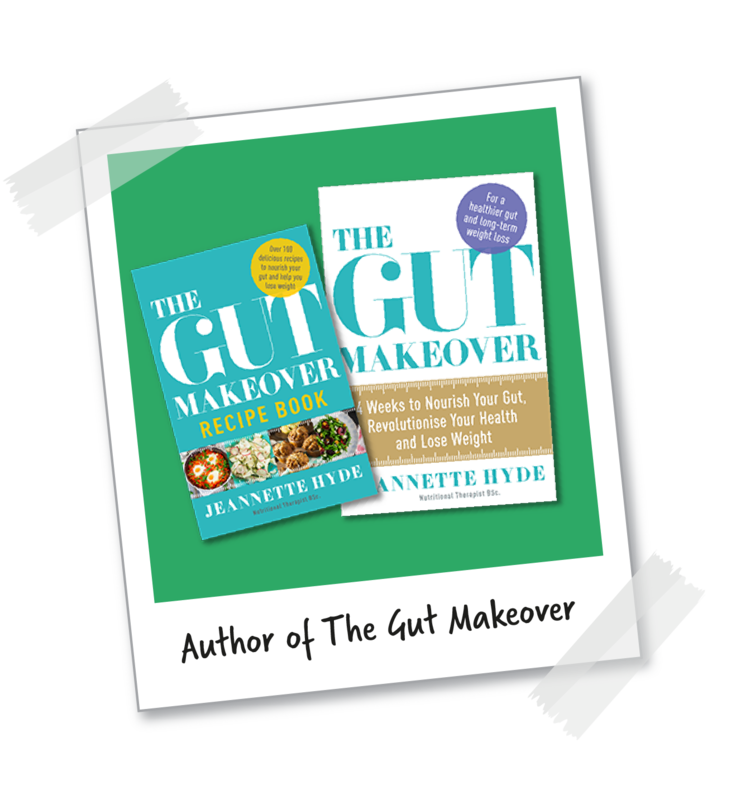 How much kefir do you need to make a difference in the gut? 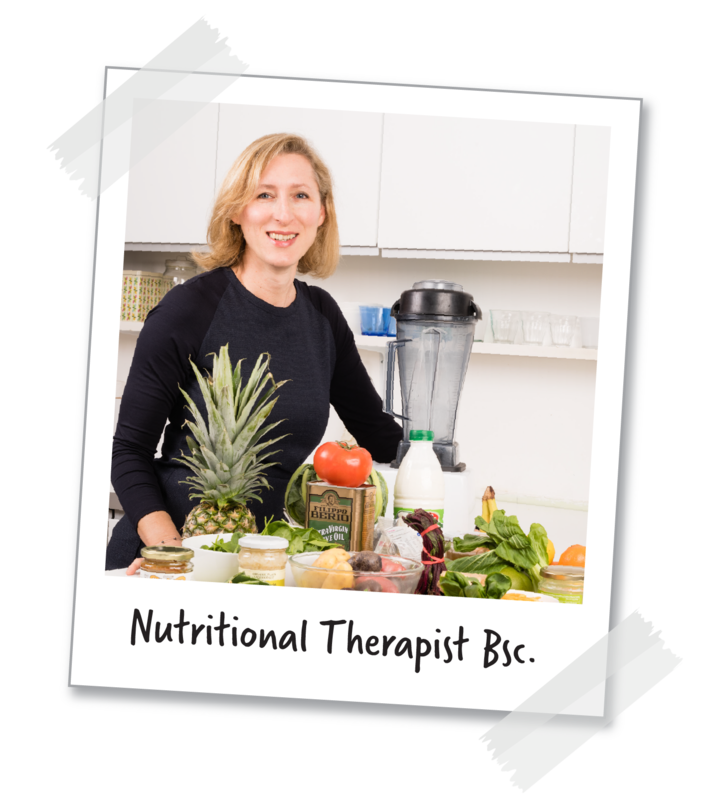 How do you get kefir into your diet? We wish we could be everywhere and we're working on it store by store! 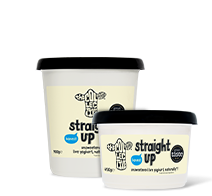 To make it easy to track down our delicious dairy we have created a nifty store locator. 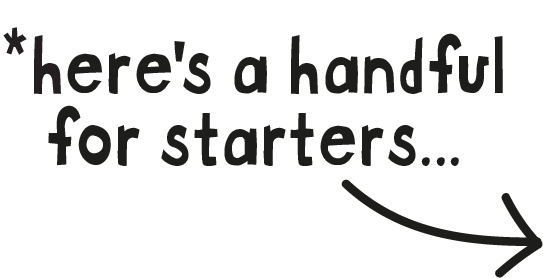 We try and keep this bang up-to-date but changes can happen, so if you’re travelling far just get in touch and we can do a quick double check for you. 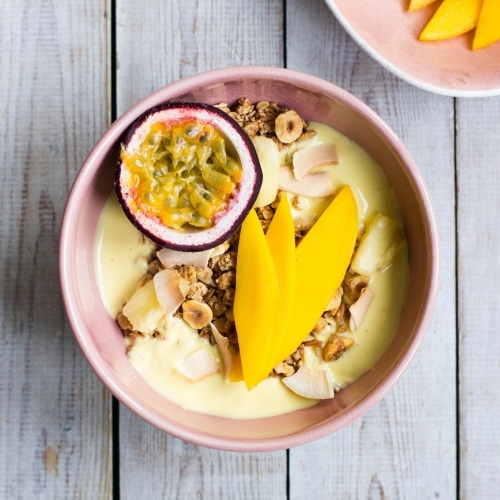 The Collective kefir is the ultimate snack, perfect for brekkie or great to liven up a smoothie or a bowl of cereal. 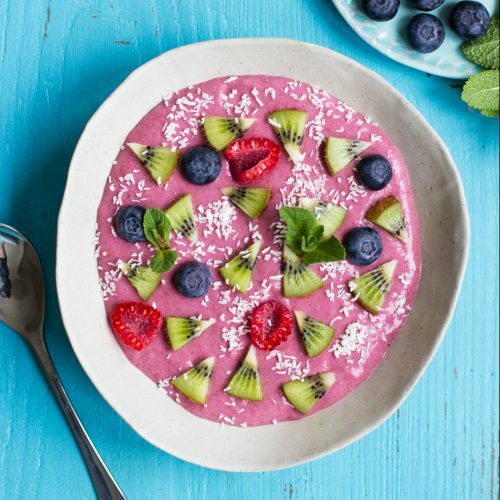 Check out our mighty tasty recipes below for a little kefir inspiration!